YOU may suggest one or more username when YOU register. However the assignment of a username is at the COMPANY’s sole discretion. When YOU are assigned a username and/or password to enable YOU to access the SITE or any part of it, YOU agree to be fully responsible for the use of such username and password and keep them confidential. If YOU believe that YOUR password is known to or used by any person not authorized by YOU, YOU must take immediate steps to inform the COMPANY and change the password. Upon becoming a REGISTERED USER, YOU may create on the SITE (1) a PERSONAL PROFILE in which YOU may choose to include additional information aside from YOUR username; and (2) a PARTY PROFILE to promote any party YOU are hosting. In doing so, YOU must administer the PROFILE(S) and ensure that any such PROFILE makes a positive contribution to the SITE and in the case of the PARTY PROFILE that YOU are duly authorized by the person for whom that party is given. YOU also AGREE that the COMPANY has the sole discretion to remove any PROFILE or any part of it without assigning any reason for doing so. The CONTENTS of SITE includes all information and material posted by the COMPANY as well as those submitted by YOU. By submitting any information and material YOU represent and warrant to the COMPANY that YOU have and will continue to have all necessary rights and authority to grant to the COMPANY such licenses relating to such information and material as may be required by the COMPANY and that such information and material do not and will not infringe any proprietary right of third parties and that any “moral rights” relating to them have been waived. When YOU submit any image, photograph or recording showing any person YOU represent and warrant that YOU have obtained the written consent or permission from that person (or in the case of a minor, the written consent of his or her parent or guardian) before submitting and agree to provide a copy of the written consent or permission to the COMPANY when so requested. YOU must not submit a link to another website unless YOU can ensure that the operators of the website permit linking. YOU agree not to post or submit any information, material or link which is illegal or unlawful and which promotes illegal activities, including but not limited to, soliciting for password, containing software viruses or other computer codes, files or programs to interfere with the functions of any computer or telecommunications equipment. YOU agree not to organize any event that is illegal or unlawful and which promotes illegal activities that violates the laws in the Singapore. The COMPANY does not make any representation, warranty or guarantee of the CONTENTS posted by YOU or any other USER and YOU must ensure their accuracy or reliability before relying on them. YOU further acknowledge that YOU are using such material and information at YOUR own risk and that the views and opinions expressed in these CONTENTS are not necessarily those of the COMPANY. The COMPANY encourages YOU to use the PARTY PROFILE page to promote any party YOU will be hosting and to indicate whether the CONTENTS posted by YOU may be posted on any Internet site or transmitted through other social media. If YOU wish to use any information or material posted by another REGISTERED USER YOU must obtain the consent or permission from that REGISTERED USER. The COMPANY may from time to time (but is not obliged to) review, update, or monitor the contents of the SITE and reserves the right, at its sole discretion, to refuse, reject, remove, post or block access to any material or information on the SITE or any part of the SITE. YOU acknowledge and agree that the COMPANY has no control over any links to Internet sites not operated by the COMPANY and the COMPANY is not responsible for nor does it endorse any part of the contents of these sites and will not be liable, either directly or indirectly for any loss or damage caused by or in connection with the use of or reliance on any of the contents found in these sites. YOU also ACKNOWLEDGE and AGREE that any dealing YOU may have with third parties through the SITE is entirely between YOU and the third party and that the COMPANY will not be liable for any loss or damage arising from any such dealing. In no circumstances shall Gift-It-Forward be considered to be associated or affiliated with any trade or service marks, logos, insignia or other devices used or appearing on websites to which Gift-It-Forward is linked. Donation transactions must be made using the means specified by Gift-It-Forward.com including, without limitation, Paypal, type of credit card or bank. All payments are to be made in Singapore Dollars. Donations made to an event will be for that event only and there shall be no substitution of donations between events. All donations are non-refundable . Gift-It-Forward does not warrant that donations will be used for any particular purpose and shall not be responsible for any misuse or non-use of the funds by the event host or the charities. After donations are made, all further dealings are solely between the donor, event host, and such charities. Invited GUESTS to an event will make such donations at their discretion to the COMPANY in lieu of a gift. An administrative fee (currently 15%) will be levied on the payments received and a finance charge based on the prevailing Paypal merchant rates (currently at 3.9%) will also be charged (the COMPANY reserves the sole right to update the administrative fee at any point). The balance of the funds will be divided between the event host for the purpose of purchasing gifts for the host (or host’s child) and to charity selected. The percentage split will be based on the amount selected when personalizing the event, with a minimum of 50% of the net proceeds to the charity. 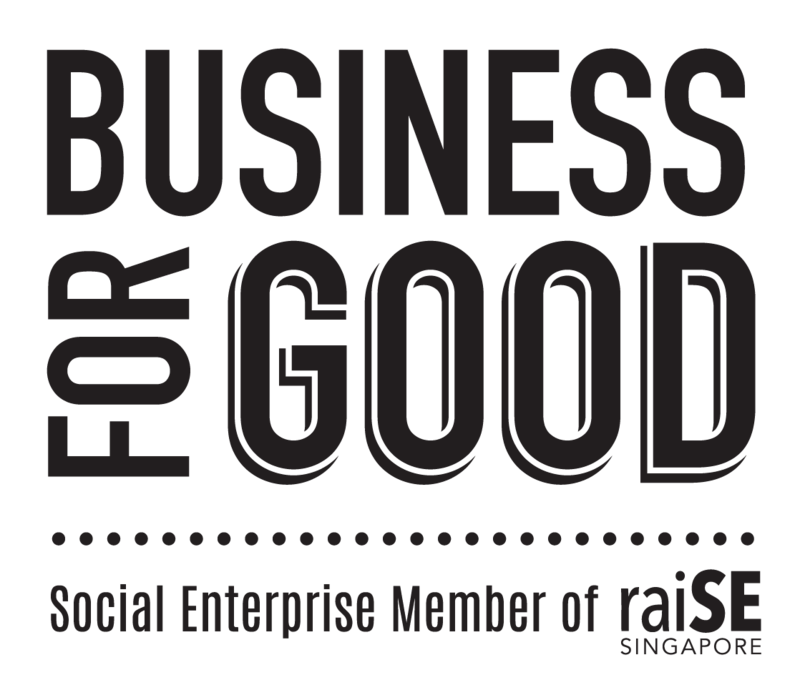 Guests will be given a Singapore tax receipt for contributions to the CHARITY, if the guest is a Singapore tax resident and qualifies for the minimum donation for a tax receipt as stipulated by the individual charity. The COMPANY does not decide the minimum donation amount for an eligible tax receipt. Without limitation to the generality of paragraph 6.1 above, the COMPANY will not be liable for any loss or damages suffered by YOU arising from any services or goods received through or advertised on the SITE or received through any link provided in the SITE. YOU AGREE that if claim is made by YOU or any third party acting with YOU against the COMPANY, the total cumulative liability of the COMPANY will not exceed $100.00.